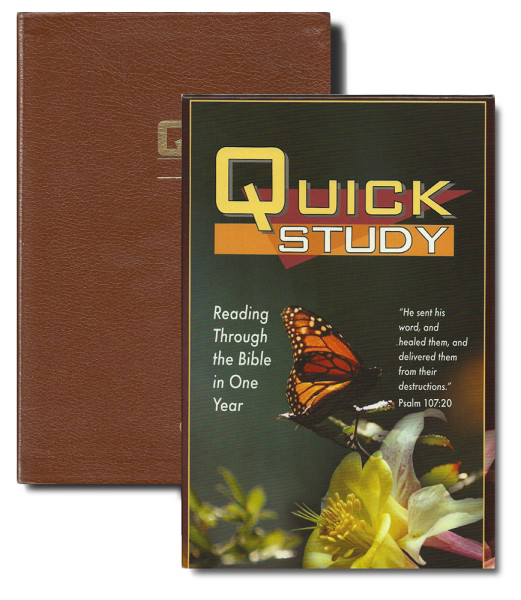 This beautiful leather-bound bible comes complete with daily study notes compiled over years of careful and diligent research by Quick Study’s founder, Ron Hembree. This Bible is designed for those who wish to go deeper into God’s word with life lessons, fascinating facts, historical and cultural text and daily application from Ron Hembree’s study notes. 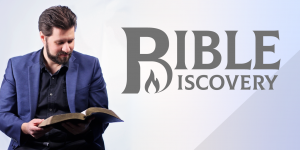 Whether you wish to read the Bible through in one year, or want to read it over two or more, this bible will help you achieve both.